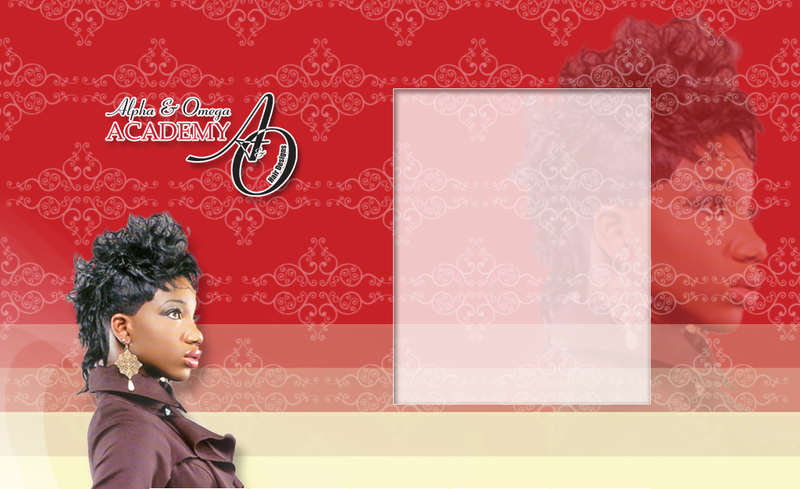 Welcome to Alpha & Omega Hair Academy, the specialist Hair and Barbering training provider. 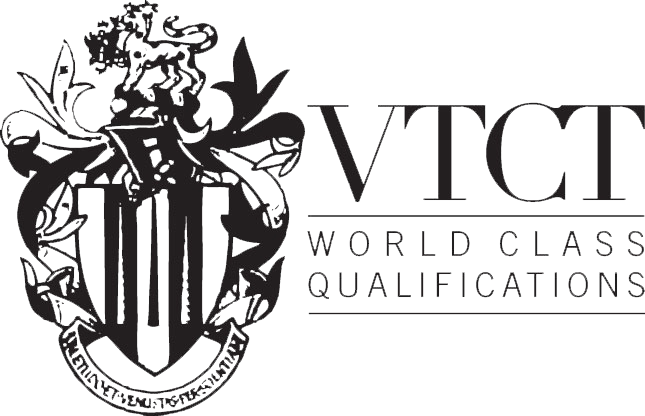 As a VTCT approved centre we offer qualifications for Post 16s to Mature Students. Our aim is to get the best out of each student and give them the tools they need to become fantastic hairdressers. All of our training team are successful hairdressers and keen to pass on their knowledge and experience. Alpha & Omega Hair Academy teaches in small personal groups to ensure continuous monitoring and learning. You will experience teaching from a highly experienced team of hairdressers who are passionate about hair. Our fresh and creative teaching method and syllabus is structured in a way to develop your creativity for your whole career. We cover a whole range of skills that any successful stylist needs to get to make an impression in the industry. Our goal is to give you the finest education possible with our comprehensive courses. A top hairdresser and manager, Claudeth began her career over 30 years ago, making her way up from Salon owner to, NVQ Lecturer and founder of the Alpha & Omega Hair Academy. She believes that education is key to building a successful hairdressing career and provides inspirational and creative training courses within a learning environment that is second to none. Please contact Alpha & Omega Hair Academy on 0121 554 0222.